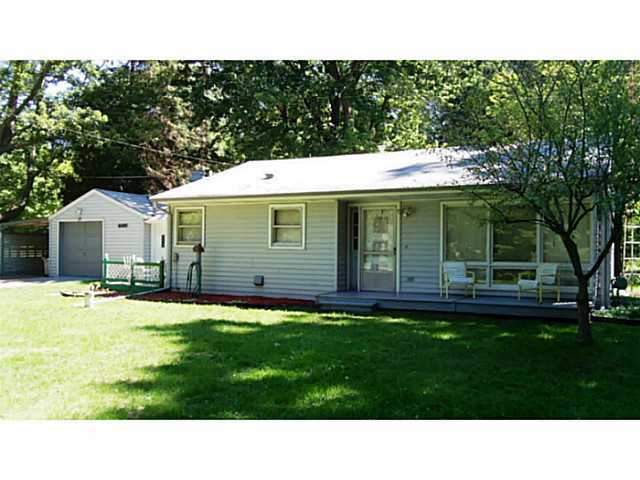 Great buy in the Haslett school district. Ranch style home features a spacious kitchen, large bedrooms, and hardwood floors. Living room is cozy with a wood burning fireplace and has great views of the backyard. Kitchen is open and has lots of counter space. With over 1100 square feet of living space, there is plenty of room to move. 1.5 car attached garage. All appliances stay. To view more homes in the area, click here. Posted on August 27, 2012, in All Other Listings. Bookmark the permalink. Leave a comment.